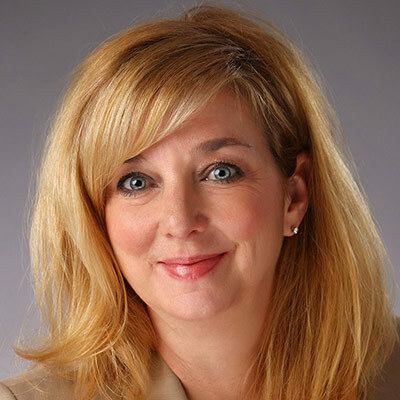 Christy Coffey currently serves as the EVP of Member Services for the Maritime & Port Security Information Sharing and Analysis Organization (MPS-ISAO). Christy has worked across the cybersecurity and software industries for over 25 years. She holds a BS in Computer Science, and a MS in Cybersecurity. Professional achievements include a 2019 CSO50 award, two Computerworld Honors Laureate Awards and a General Motors President’s Award. She has two software patents (Verizon later sold to SalesForce.com).